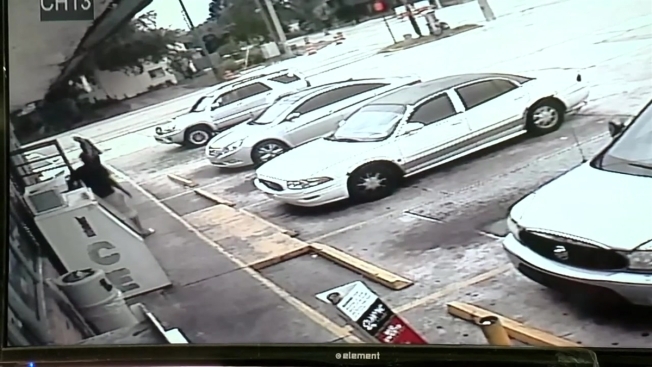 A Florida sheriff said he will not arrest a man who killed a man during an argument over a parking space. A Florida sheriff says that he will not arrest a man who fatally shot another man during an argument over a parking space in Clearwater. WLFA reports Pinellas County Sheriff Bob Gualtieri made the announcement Friday about 47-year-old Michael Drejka. Drejka shot and killed 28-year-old Markeis McGlockton a day earlier in a convenience store parking lot. Gualtieri said the incident falls under the state's "stand your ground" law. He said his office will forward the case to prosecutors for a final decision. Florida's "stand your ground" law gained national prominence in 2012 after neighborhood watch volunteer George Zimmerman fatally shot black teenager Trayvon Martin. The law says people have no obligation to retreat if threatened and can use deadly force if they believe it necessary to prevent death or great bodily harm. However, it does not allow an altercation's instigator to use deadly force.